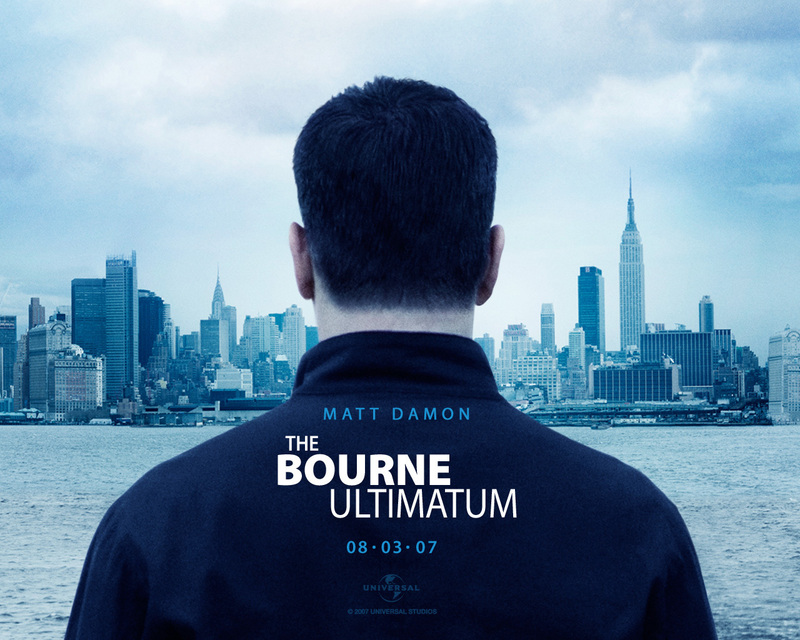 The Bourne Ultimatum. . HD Wallpaper and background images in the Action Films club tagged: action movies wallpapers sequels the bourne ultimatum 2007. This Action Films wallpaper contains kawasan bisnis, pusat kota, distrik bisnis, and downtown. There might also be switer lengan panjang, kaus, memakai waktu luang, olahraga wear, setelan jas untuk bekerja, and setelan bisnis.